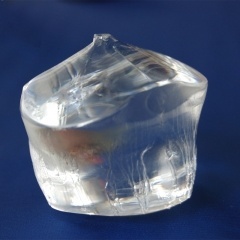 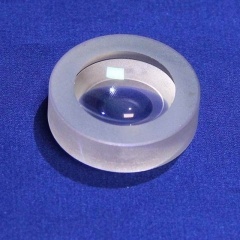 Silicon (Si) is grown by Czochralski pulling techniques (CZ) and contains some oxygen that causes an absorption band at 9 microns. 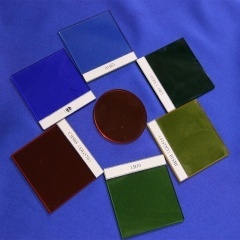 To avoid this, material can be prepared by a Float-Zone (FZ) process. 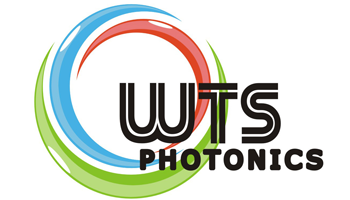 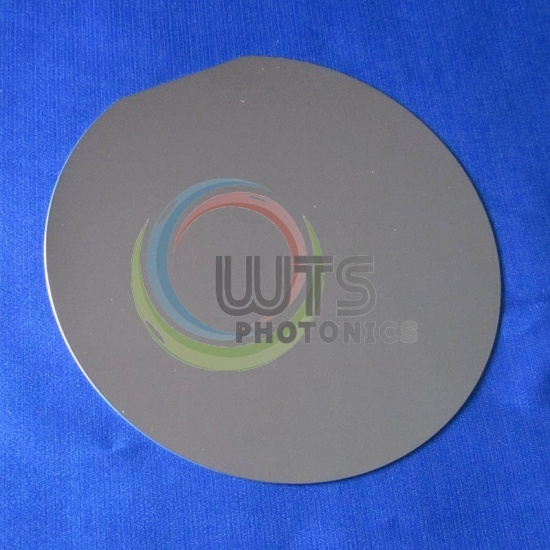 Optical silicon is generally lightly doped (5 to 40 ohm cm) for best transmission above 10 microns, and doping is usually boron (P-type) and phosphorus (N-type). 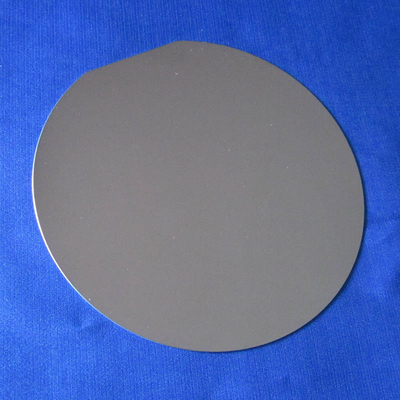 After doping silicon has a further pass band: 30 to 100 microns which is effective only in very high resistivity uncompensated material. 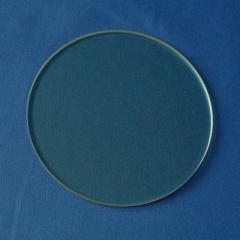 CZ Silicon is commonly used as substrate material for infrared reflectors and windows in the 1.5-8 micron region. 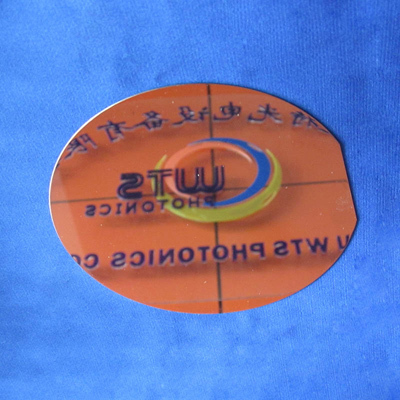 The strong absorption band at 9 microns makes it unsuitable for CO2 laser transmission applications, but it is frequently used for laser mirrors because of its high thermal conductivity and low density. 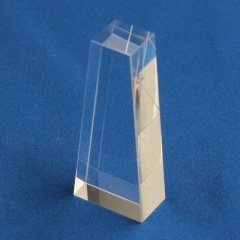 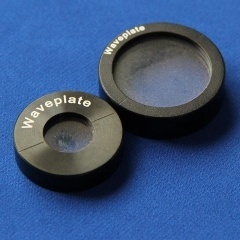 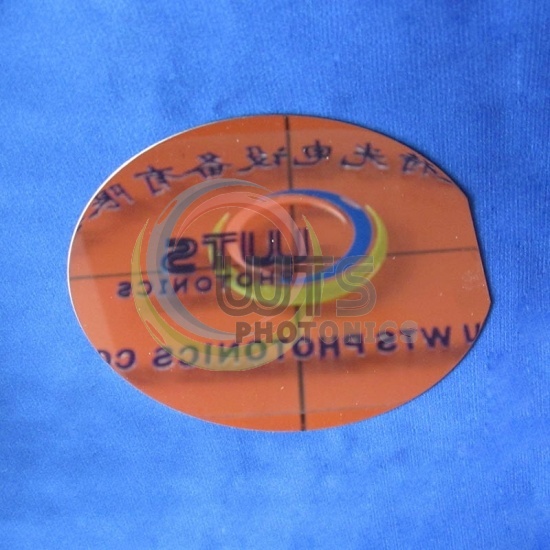 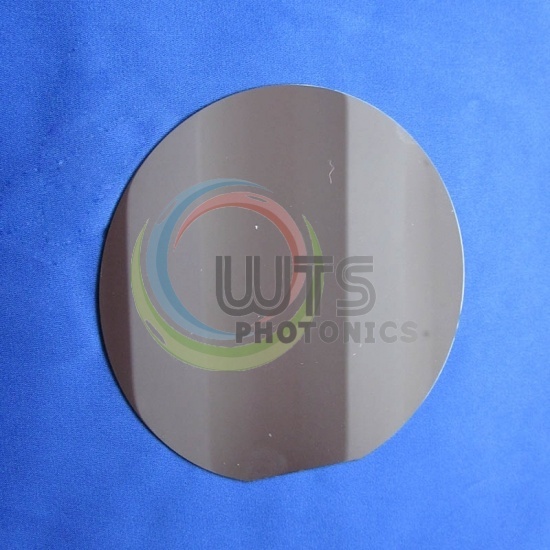 Application as Silicon window, Silicon lens in the 1.5-7um region; Silicon Mirror for CO2 laser and spectrometer applications.